Irish folky goodness of The Chieftans with names like Lisa Hannigan, Secret Sisters, Bon Iver, Civil Wars, Punch Brothers, and Pistol Annies. 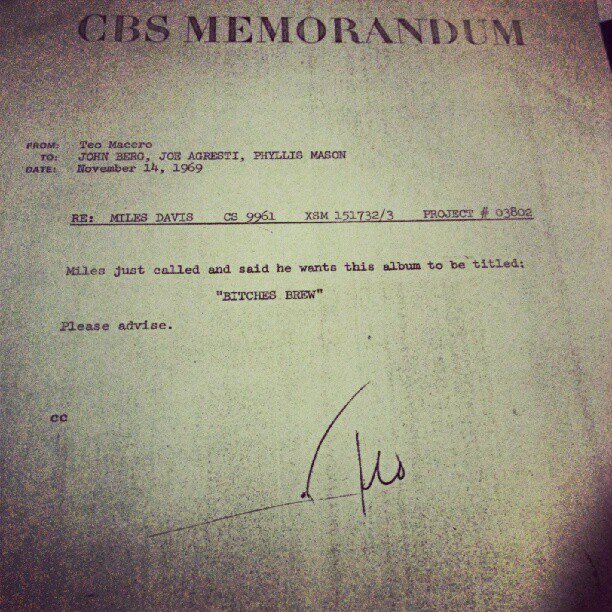 Posted on November 14, 2012 Tags jazz, miles davis, musicLeave a comment on Please Advise. Have been hearing this pop up on Spotify. The album version (Hunger Games Soundtrack) has a different feel. Love both of them. The entire Hunger Games album is a current obsession of mine. Listen to it on Spotify. Found this Life Pro Tip on Reddit. 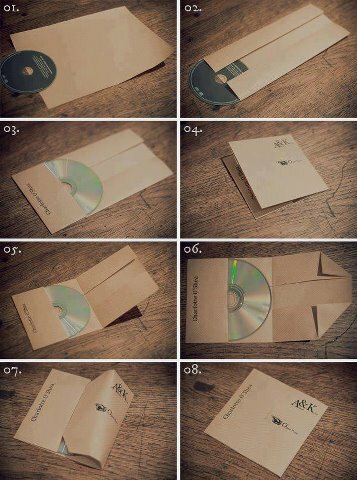 Also, use Paper CD Case to add track lists, images, contact info, etc to the paper sleeve. Pretty slick. Ebony Day’s cover of Usher’s Climax. Love the Usher original, might like this one more. Acoustic goodness. Posted on June 13, 2012 Tags climax, ebonyday, music, usherLeave a comment on Ebony Day’s cover of Usher’s Climax. A remix of Mr. Rogers by Symphony of Science. Play this for everybody. Everybody. Oh My God, It’s So…. State, State, State, State of the Art. Posted on April 30, 2012 Tags gotye, music, videosLeave a comment on Oh My God, It’s So…. Listened to this album. Good stuff. Single is on the radio now. Sad face. Whitney Houston’s funeral was today and I watched Stevie Wonder’s performance of a modified “Ribbon in the Sky.” It reminds me of him giving an amazing performance at Michael Jackson’s funeral. At which funeral will he sing next? More importantly, who will sing at his funeral? Who is going to give the “Stevie Wonder performance” at Stevie Wonder’s funeral?